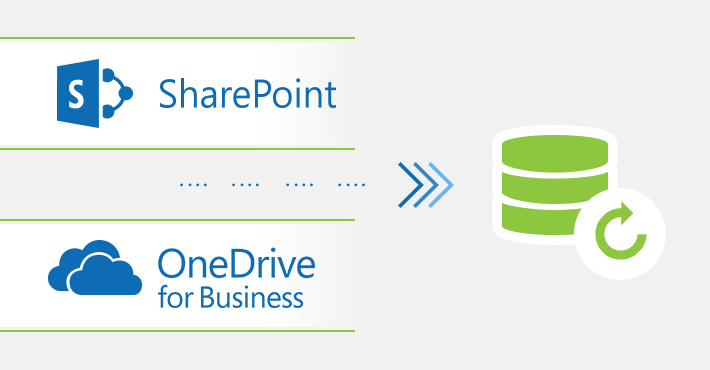 SharePoint Online and OneDrive for Business are one of the most common places to store company data. Procedures, various templates, documents in creation, runbooks – those are only a few examples of what kind of documents reside in SharePoint Online and OneDrive for Business. Those documents are often labeled as business-critical, which means that ensuring they are not accidentally (or purposefully) deleted is a big deal. That is where the issue of backup comes in. Read on if you want to know more about how to back up SharePoint Online and OneDrive for Business. How to migrate from Exchange 2010 directly to Exchange 2019? 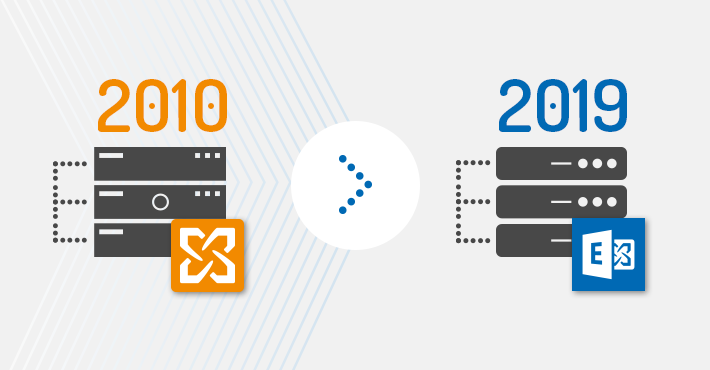 As announced on Microsoft’s blog, Exchange 2010 is near the end of its lifecycle. In about only 14 months from now, on January 14, 2020, Exchange 2010 will stop being supported. 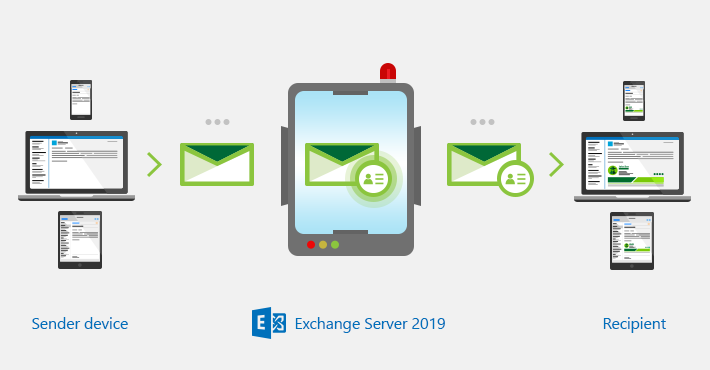 Although the end of the lifecycle does not mean that your Exchange Server 2010 will stop working, it is recommended to start planning the migration to a newer version of Exchange – preferably to Exchange 2019, which has already been officially released in October this year. 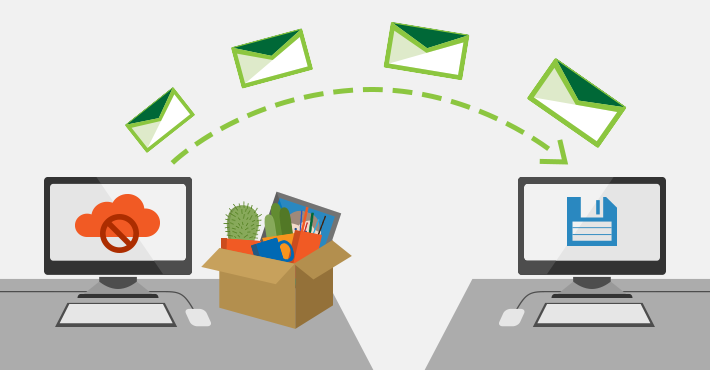 How to archive former employees’ mailboxes in Office 365? Whenever an employee leaves a company, admins need to follow a certain procedure. 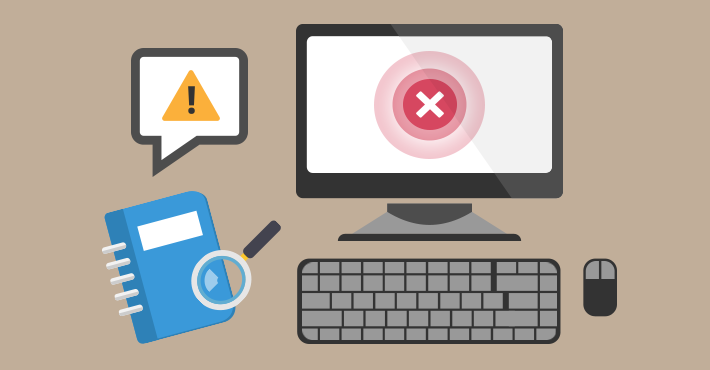 In Office 365, depending on the company’s best practices, you need to disable user’s ability to sign in, or simply delete a user entirely. Those are some standard activities you could probably perform while sleeping. The tricky part is that you might need to preserve the former employees’ mailbox contents without the need to pay for the former employee’s license in Office 365. Below, I present a few different ways to achieve just that. Recreating an Outlook profile is a quick fix in many situations. In the video below I show how to recreate Outlook profiles for a single user and for an entire company. But first, what is an Outlook profile? Outlook profile contains all the information about your Outlook configuration. You might be using Outlook for years without knowing of the profile existence, but it is how Outlook knows how to connect to your mailbox. The best part of Outlook profiles is that resetting them is an easy and quick method of fixing some common problems with the email client. The video tutorial below shows the easiest method to create a new Outlook profile. 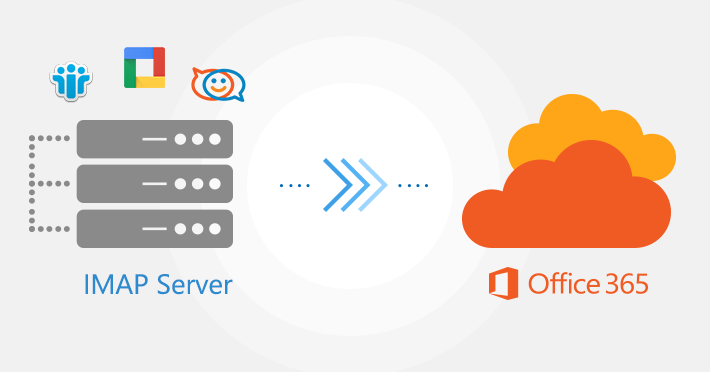 How to migrate from an IMAP server to Office 365? On the Internet, you can find tons of guides, which explain how to migrate from an IMAP server to Office 365. Most of them cover the topic from the native perspective, so to contrast this, I am going to show you how to perform IMAP migration to Office 365 by using a third party tool – CodeTwo Office 365 Migration. Windows Event logs is one of the first tools an admin uses to analyze problems and to see where does an issue come from. But it is not the only way you can use logged events. In this article, I will show you how to use PowerShell and Get-EventLog to perform some Event Log magic. But first, a few words about the logs in general. How to migrate from Office 365 back to on-premises Exchange? 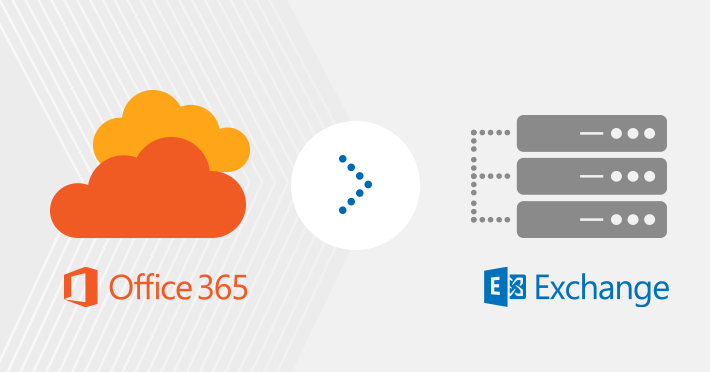 Office 356 is where most organizations head for today. “Most” as there are still companies that prefer or need to stay on-premises whatever the reason is. If you have already moved to Office 365 and want to get back to the on-premises environment keep reading to see what your options are. 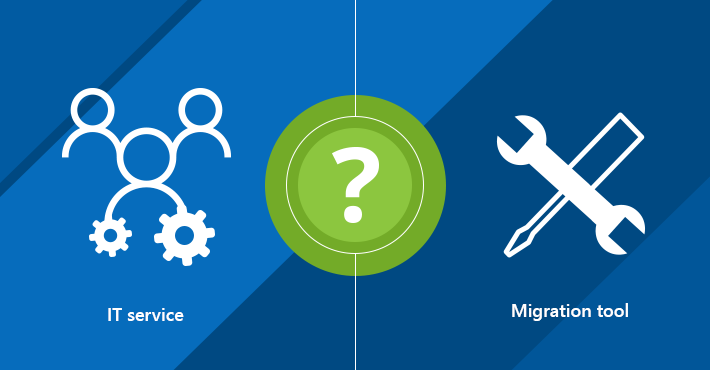 Exchange migration services vs. exchange migration tools – which is best for you? Data migration isn’t one of those tasks faced by the companies on a daily basis. And the full migration of email data will probably take place no often than once every couple of years. However, there is a high chance that sooner or later you will begin to look around for a way to migrate your mailboxes. And when the time comes, many questions will arise: Should you migrate to a new Exchange on-prem or Office 365? What types of data should be migrated? Can you migrate only selected data? 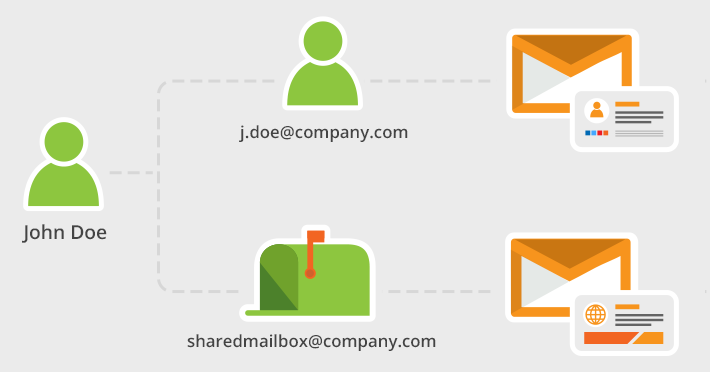 And most of all: how to migrate your email data? In this article, I’ll try to answer some of these questions. And I’ll also toss around some of the pros and cons of taking advantage of third-party companies offering Exchange migration services vs. using a migration tool by yourself or by your IT team.